Required by both large and small bakeries, the Dough Sheeter is easy to work with. Also, the components of Dough Sheeter are easy to work with. We are among the respected names to get premium Dough Sheeter at competitive rates. The handling of Dough Sheeter is fast and simple. 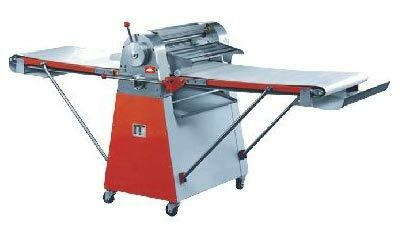 We are among the respected Manufacturers, Suppliers and Exporters of Dough Sheeter.